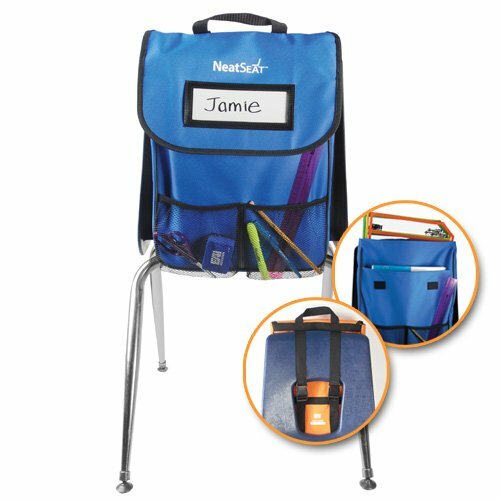 Help students keep their seats neat with this handy seat organizer. Each NeatSeat measures 16"H x 12"W with a 1 1/2" gusset. If you have any questions about this product by EAI Education, contact us by completing and submitting the form below. If you are looking for a specif part number, please include it with your message.